Many people are suffering from the toxic effects of heavy metals without even knowing it. 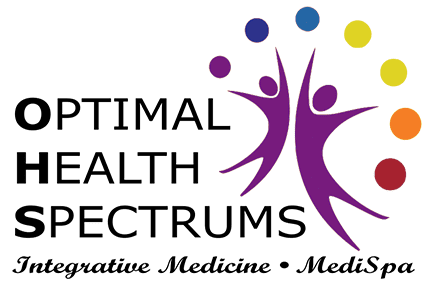 At Optimal Health Spectrums, we know how to properly test you to see if metal toxicity is a problem for you. Many doctors just do a blood test for metals, but that is not accurate for the chronic toxicity that plagues many people today. 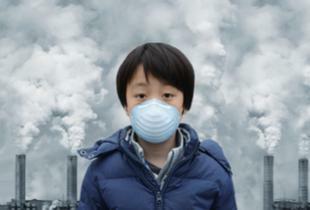 Heavy metals, such as lead and mercury, damage us in many ways. Heavy metals poison our mitochondria – the energy-producing factories in our cells, leading to fatigue and brain fog. They are linked to the causation of autoimmune disorders, cancer, dementia, heart disease, and they make it harder to fight chronic infections since they cause immune dysfunction and weakness. They also cause direct oxidative stress. At a cellular level, oxidative stress is like a cell being on fire from free radicals that “burn” and damage the cell, which causes premature aging, cancer, and cell death. To address this problem, we need to avoid further exposure to the toxic metals, and take antioxidants to try to counteract the oxidative stress. But most importantly, we need to remove the cause of the problem, which is the metal itself, through a process called Chelation (key-lay-shun). Heavy Metal Detoxification, or Chelation, is the process of taking a medication that has a strong binding affinity for toxic metals in the body. Once the chelating medication is in the bloodstream, it seeks out the metal and binds to it very tightly. The complex of [chelator + metal] can then be excreted by the body into the urine and stool. Intravenous (IV) chelation, which we have been doing in our IV rooms at Optimal Health Spectrums for many years, is the most effective method, and gives the biggest “pulls” of metals with the fewest side-effects, because the medication is going straight into the blood where it can go to work. There are two IV prescription medications that can be used to detoxify heavy metals – DMPS and EDTA. DMPS is the most effective at pulling mercury, and EDTA is the most effective at pulling lead, but is also good at pulling aluminum, cadmium and arsenic. All of these metals are extremely toxic. Chelation has potential risks and benefits like any treatment does, but it is important to understand that when done properly, the vast majority of patients tolerate metal detoxification with no major negative effects, and the potential adverse effects of leaving toxic metals in your body are very real! Heavy metal detoxification often needs to be done for several months, depending on the patient. When chelating, urine is periodically collected to measure the output of metals excreted. This provides a useful record of the metal excretion, and can give an idea of when a patient is done chelating, when the urine comes out relatively “clean” and free of metals. It is important to remember that there is no “safe” amount of mercury or lead, and the presence of more than one toxic metal synergistically and exponentially increases the toxicity of the other. Sensitivity to heavy metals varies hugely between individuals because of genetic differences. A given amount of metal may not cause any discernible symptoms in one person, but the same amount could cause major health problems in another person! 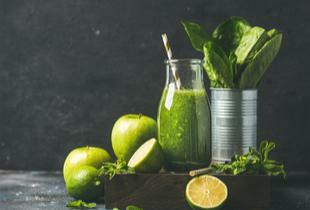 There are many “natural” metal detoxification products out there on the market that claim to work, but most do not have a proven track record of efficacy. Most of them only weakly bind to metals in the GI tract – not the blood where it really matters, some of them don’t even bind to mercury at all, and some even contain toxic metals in the product itself! Although not every patient will symptomatically improve from chelating, most do. Detoxifying poisonous metals from your body is important to your overall health today and can be an important step in preventing additional health problems in the future.